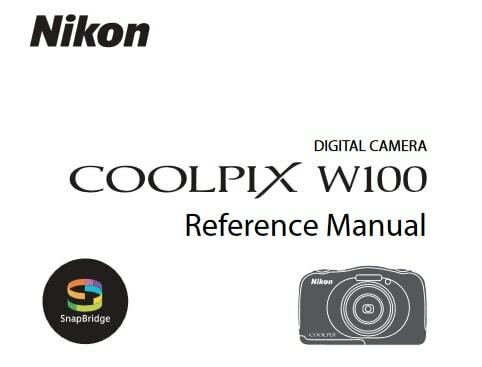 Nikon Coolpix 880 Manual is aimed to fulfill the needs toward information of both technical or instrumental issue among this digital camera product especially for Nikon Coolpix 880. The Coolpix 880 is a very strong performer as well, with many of the features and functions found on the much more expensive (and much larger) Coolpix 990 flagship. All in all, the Coolpix 880 packs a wallop in a small package with features for both the advanced photographer and “visual artist” alike. When Nikon Coolpix 880 was firstly released to the market? How much the price when Nikon Coolpix 880 firstly released? Nikon Coolpix 880 bringing over a new concept from their film camera lineup from Nikon released in August 28, 2000. 3.34 megapixel CCD delivering up to 2048 x 1536 pixel images. 1.8 inch, low temperature, polysilicon, TFT color LCD display with brightness and hue adjustment. 2.5x, 8 to 20 mm lens (equivalent to a 38 to 95 mm lens on a 35 mm camera). 4x digital zoom in 0.2x steps. 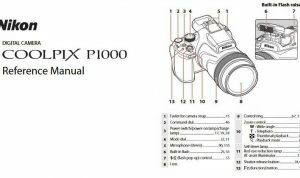 Auto and manual focus options. Automatic, Scene, Programmed, Aperture Priority, Manual and Custom exposure modes. Single, Continuous, Multi-Shot 16, VGA Sequence, Ultra HS and Movie capture modes. Shutter speeds from eight to 1/1,000 seconds plus Bulb mode. Variable ISO setting from 100 to 400 with an Automatic option. Manually adjustable white balance with seven modes. JPEG, uncompressed TIFF still-image formats and QuickTime movie file format. Image capture on Compact Flash card with an eight megabyte card included. USB and serial cables for connection to a computer. NTSC or PAL video output formats, with cable included. Powered by a rechargeable Nikon EN-EL1 lithium-ion battery or a 2CR5 lithium battery. In the first release, The Nikon Coolpix 880 pricing is set at $750. Now, if you’re interested to own this compact digital camera device, you can get it in several online stores by paying $29.24 for Nikon Coolpix 880 3.2MP Digital Camera with 2.5x Optical Zoom of the used products. 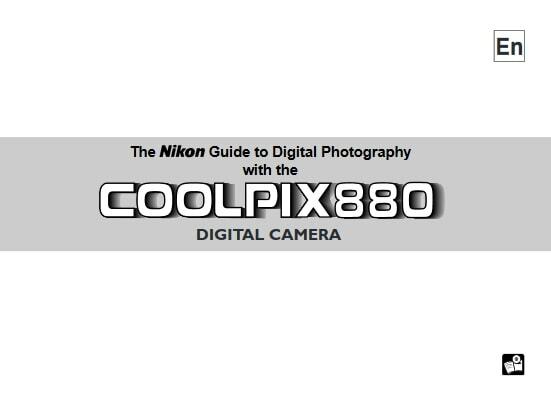 Feel free to download the nikon coolpix 880 manual user guide at below.